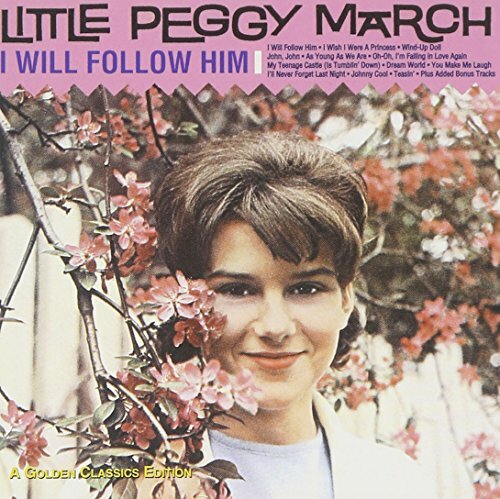 Little Peggy March enjoyed some pretty big successes in the early '60s. Signed to RCA when she was only 14, at 15 she scored her biggest hit, the #1 smash "I Will Follow Him", a song which practically defined the girl group sound. Among the six bonus tracks included are her hit singles "(I'm Watching) Every Little Move You Make", "Hello Heartache, Goodbye, Love", and "The Impossible Happened".